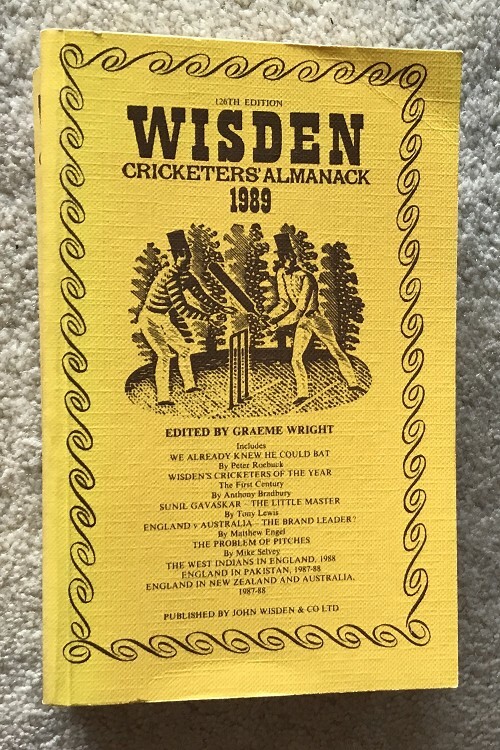 This lot is a 1989 Original Linen Wisden. It is in very good condition slight bowing to the spine else very nice. Postage: £4.90 which covers first class recorded & Jiffy Bag, reduced on multi purchases.